Exceptional quality railings for the most affordable prices. 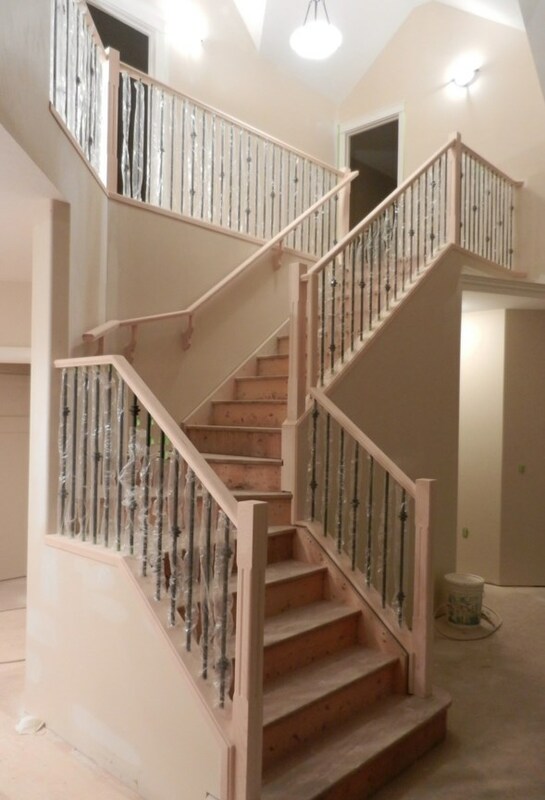 Dave’s Railings is synonymous with high-end carpenter-crafted railing. Our wooden railing structures can be customized according to their newel posts, the handrail shape, and the post caps. In addition, you can choose the wood variety you’d like; select from maple, oak, and poplar woods for your railing structure. Learn more about our customizable wooden railing structures here. We carry a variety of metal spindles and colors from which you can choose. Our in-house stock currently includes standard spindles, round spindles, flag spindles, and basket spindles. We can order additional spindle types per your request. If you’d like to learn more about our metal spindles, check out our railing spindles page. Also, feel free to give us a call if you’d like to learn about other spindles that we can get ahold of for you (take note, it can take three to five business days to order other spindles). 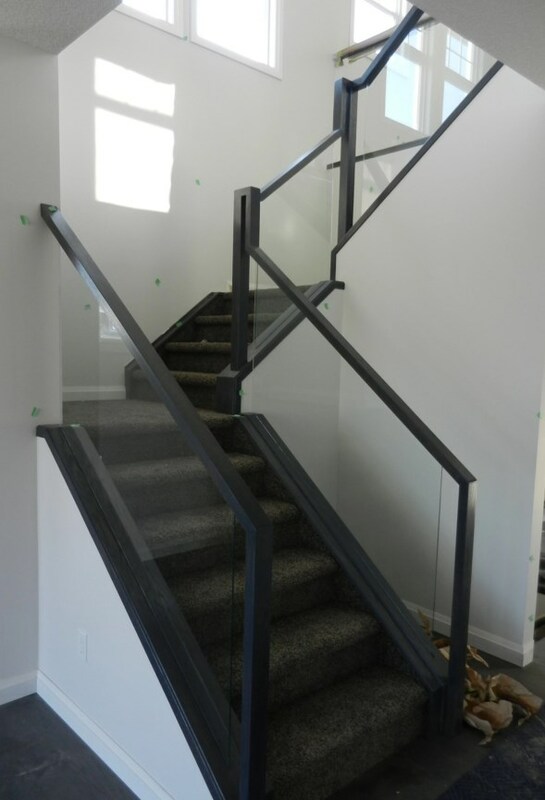 Glass railings add a touch of elegance and modernity to a home. Dave’s Railings specializes in building glass inserts that specially fit within glass railing structures throughout your home or building. Glass cuts are made specifically to fit the rail and shoe of our railing structures. If you’re curious about any of our railing systems, or if you’d like to get an estimate on your upcoming project, you can get in touch with us here.